The aluminium Venetian blind is a practical solution not only in offices with glare problems but also in private homes where there is the desire for an elegant modern solution that allows little light to enter as well as ensures privacy. 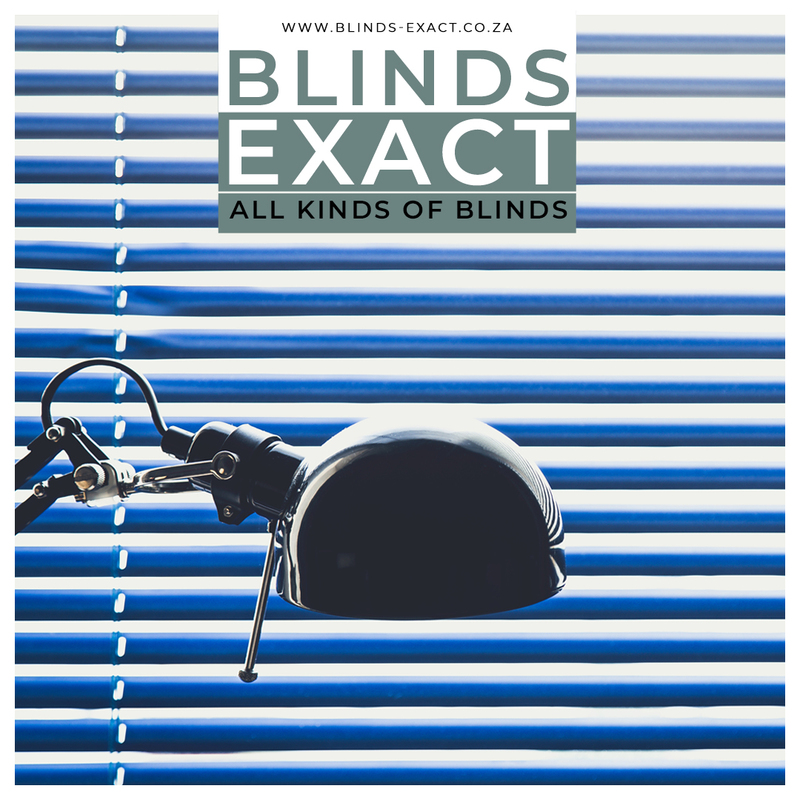 Aluminium Venetian blinds in Cape Town is a practical solution not only in offices with glare problems but also in private homes where there is the desire for an elegant modern solution that allows little light to enter as well as ensures privacy. Aluminium Venetian blinds comprise of high tensile, vinyl coated slating. Slat width are 25 mm, 35 mm and 50 mm. Cords, ladders and head-and bottom rails are colour coordinated to match the colour of the slats. 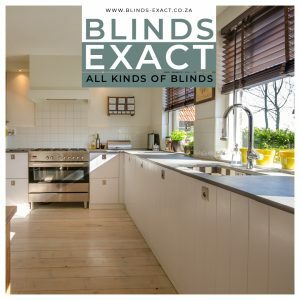 The faux wooden blinds with wood trimmings in 25 mm and 50 mm slating is an exciting product as an alternative to real wood. The blind comes complete with wooden valance, bottom rail and wooden toggles. The 50 mm is suited for larger windows with ease as they are far lighter than wood. Aluminium Venetian blinds are made for light control. 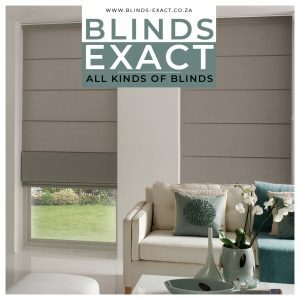 On some blinds with large drops the slats does not close as snugly but will still give privacy. 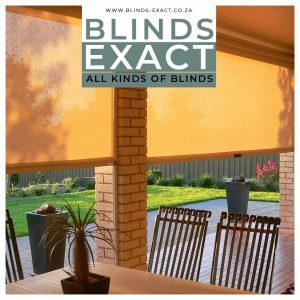 Aluminium blinds installed close to the sea should be cleaned regularly to rid the blind of the salt deposits to avoid corrosion.